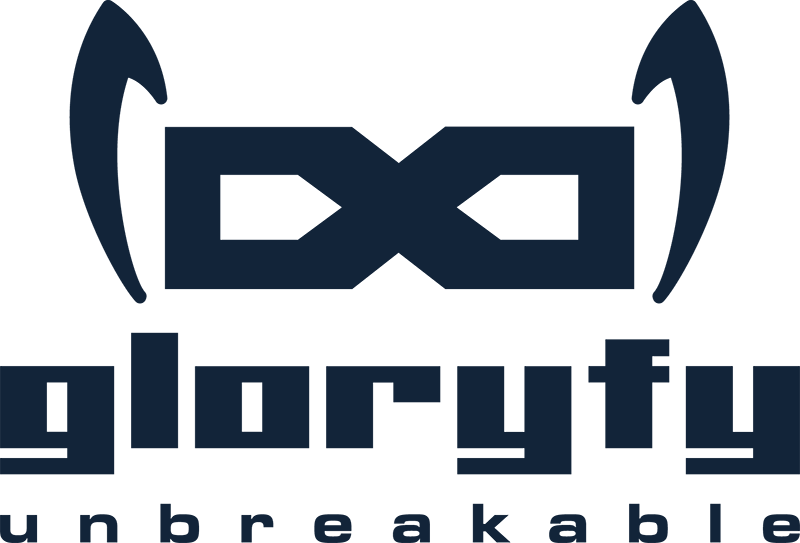 Get all the news directly on your phone! 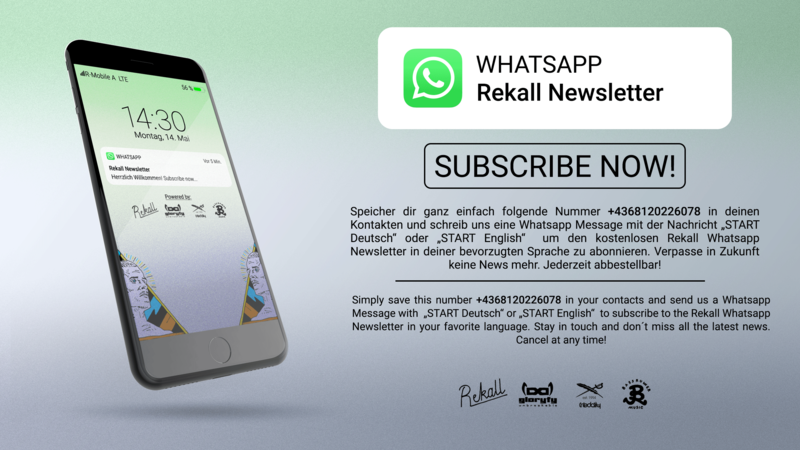 Subscribe to the REKALL Whatsapp Newsletter. Follow the instructions on the picture. 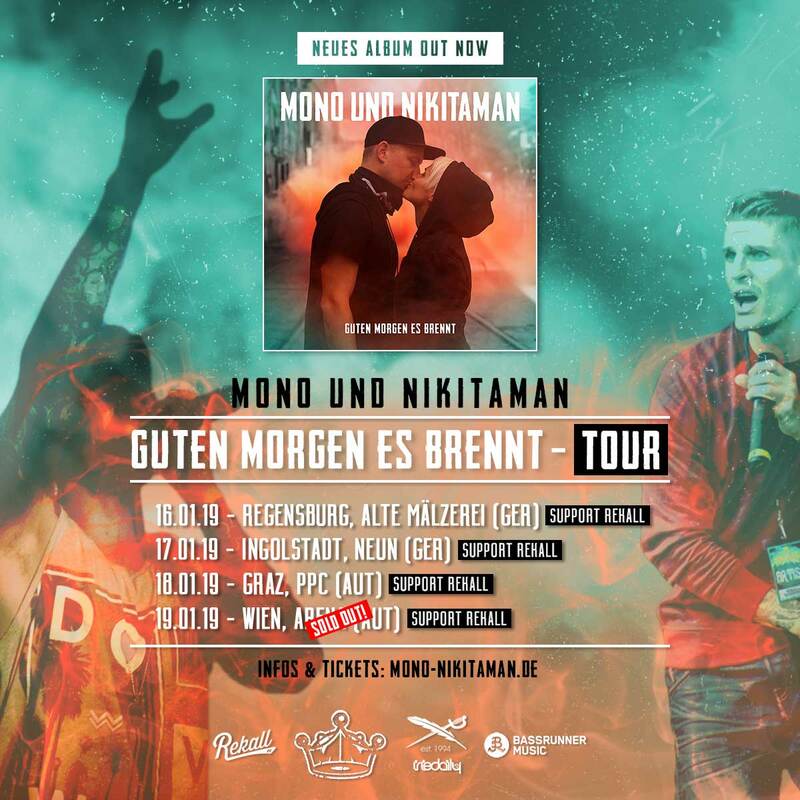 WIEN SOLD OUT - DANKE! 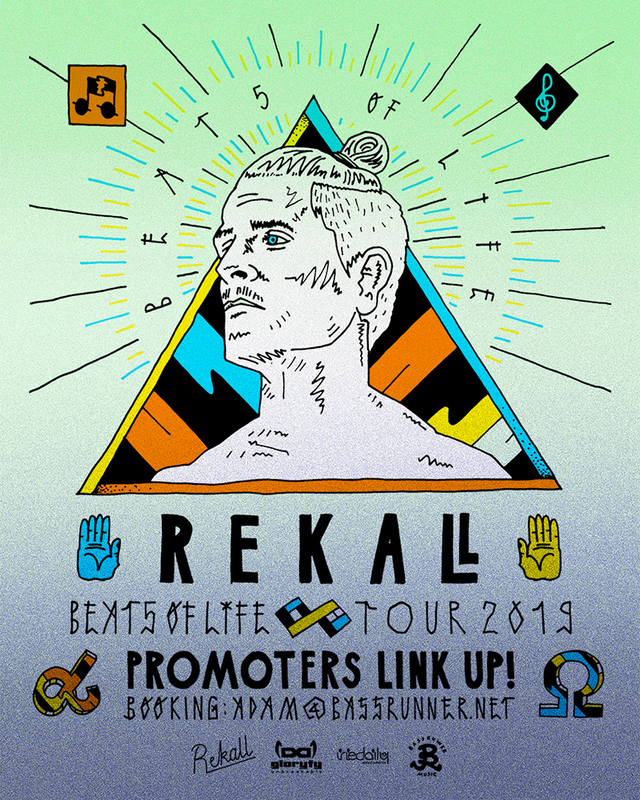 Rekall will be Tour Support for MONO & NIKITAMAN on their "Guten Morgen Es Brennt - Tour".